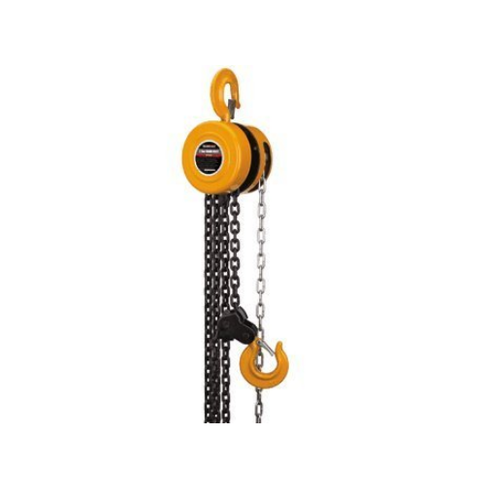 Indef Hoist - Medium Duty Wire Rope Hoist offeredcan be made available by us in different finish configurations as well as with latest design construction support so as to offer reliable and consistent work performance. Further, these wire rope hoist’s superior structure finish, remarkable frame and great wear resistance also make them deliver reliable and lasting process support in different end working conditions. Some of its features include allows for easy maintenance and lasting durability; light aluminum alloy shell finish for lasting usage; side magnetic braking device to allow instant brake as soon as electric power is cut off. We, Ravi Transmission Products established in 2000, are leading Wholesale Trader, Manufacturer, Exporter, Supplier, Distributor, Wholesaler and Trader of Engineering Products. Ours is a well known organization engaged in offering our clients with a quality range of Gears, Transmission Tools, Equipment and Its Components. Acknowledged for the features like highest standards for design and easy machinability, our range is highly demanded across the globe. Manufactured with conformation to all standards of quality our range of pulleys, couplings, conveyor belts and gears, finds application in various industries. We are catering to the needs of industries like Agriculture, Food, Bottling, Automobile, and Packaging. Further, we offer various Energy efficiency, community involvement and optimal use of the resources are some of guiding principles that help us in manufacturing supreme quality products. We manufacture these components with premium quality metals like cast steel, stainless steel, copper and brass. Our range is widely used in material transport and conveying applications. With a sound infrastructure and team of diligent professionals we are capable of serving a wide client base across the globe.